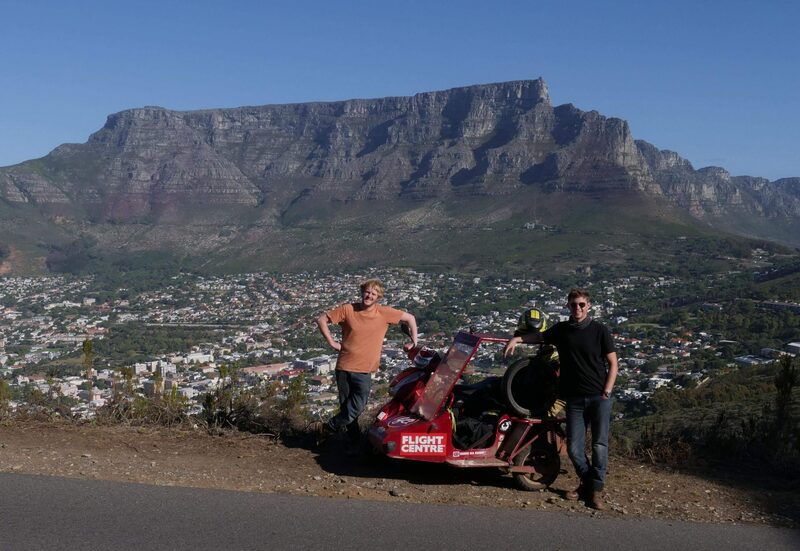 We (Matt and Reece) are a couple of normal guys who thought up the idea to circumnavigate the globe on a scooter with a sidecar back in 2015. At the time, we had absolutely no idea how to ride a motorbike, let alone how to drive a scooter with a sidecar around the world. We came up with the idea when we were sat in our dingy flat in North London complaining about the state of the world and how we were doing nothing to change it. After much deliberation on how we could make the world a better place, we decided that circumnavigating the globe on a scooter with a sidecar to raise awareness of modern slavery was the only solution. 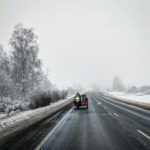 A year after we thought up the idea, we set off on a two week London to Lands’ End to John O’Groats ride, in the middle of December, on our learner bikes, to see if we had what it takes. 10 months after that, we set off from Ace Café London with 65 others to ride through to Paris as the first day of our circumnavigation attempt and to raise awareness of Unseen UK, who run the UK Modern Slavery Helpline. 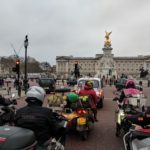 Now 15 months later, we have returned to the UK as the first people to ever circumnavigate the globe on a scooter with a sidecar. On route we met with different charities and NGOs who fight modern slavery where they are and we are still fundraising for them on our donate page. We also raise awareness in other ways where we can which includes doing lots of talks at events and in schools. 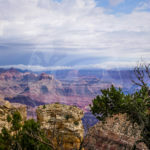 Plus, we’re currently writing a book and making a film about our travels. As Seen From The Sidecar isn’t just the two of us that sat in that bloody stupid vehicle everyday though. It’s a group of generous sponsors, dedicated volunteers and incredible supporters that got us around. Daily, we called on someone else to help us on with our crazy mission to get around the world and whether they were a helpful local or somebody back home, we were never stuck for support. Check out our donate page to find out how you can fight slavery or get in touch if you think you’ve got some time to spare or a skill to share.